Renault will launch a 7 seat version of the Kwid in India next year. The car is code-named the RBC, and it is expected to measure less than 4 meters in length. 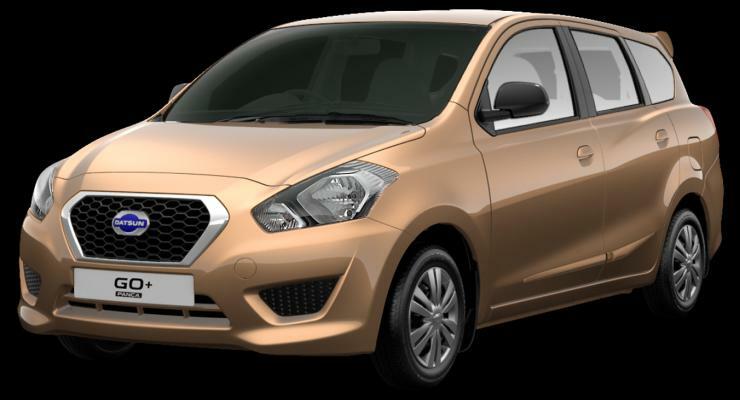 We think it could be similar to the Datsun Go+, which is also a 7 seat car measuring under 4 meters in length. The Kwid is also expected to be a stationwagon rather than an MPV. The company will base it on a longer version of the CMF(common module family) architecture called the CMF A+. Renault is also planning another car on the longer CMF-A+ platform. We expect that it’ll be the Kwid-based compact sedan. It’s clear that we did not create the platform (CMF-A) only for one car. On each platform we can develop a lot of things. Not only because we can use different type of bodies but also because we have a lot of possible branding. Yes, we will have more than one model (on the CMF-A+ platform) at the end. The Kwid has been the most successful car for the French automaker in India, selling over 2 lakh units in just 2 years and 2 months of launch. The car is offered with 2 engine options, both of them 3 cylinder petrol units. The smaller engine displaces 800cc while the bigger one displaces 1000cc. We expect the bigger engine (67 Bhp-91 Nm) to power the RBC code-named 7 seat station wagon. This much power should be sufficient for Indian conditions as the Kwid platform is very light, and the Datsun Go+ is also offered with a similar outputs, though the engine size is larger at 1.2 liters. Like the Kwid 1.0, the 7 seater is expected to be sold with 5 speed manual and AMT options. We expect the car to be shown at the 2018 Indian Auto Expo, as the company’s show stopper. Since it is built on the low cost CMF-A+ platform, the new RBC 7 seater from Renault is also likely to be priced very affordable. Expect a starting price of less than Rs. 5 lakhs. Pricing of the RBC is expected to take off from where the Kwid’s top-end Climber AMT model ends (about Rs. 4.5 lakhs). 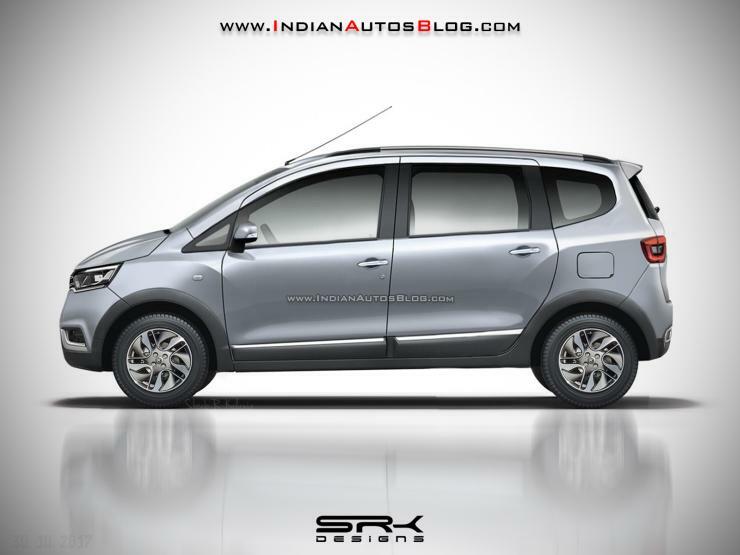 Like the Kwid, the RBC 7 seater is expected to be built at the Renault-Nissan joint manufacturing facility at Oragadam, Chennai.